As the legend goes, a young Mohican female was once tied to a canoe and sent over the falls, plunging 60 feet into a dark pool. Years later, the daughter of the victim committed suicide by jumping into the same falls to her death. 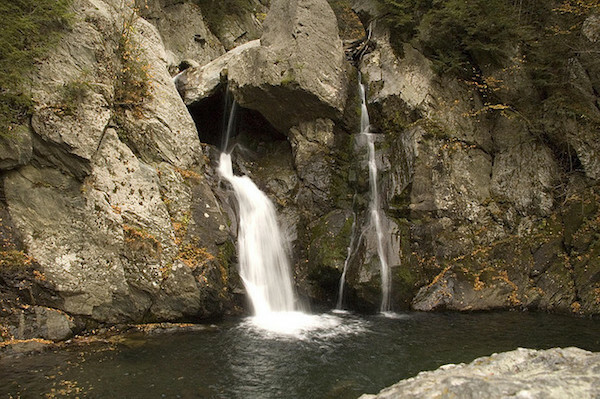 Hikers today claim that they can clearly see the apparition of a woman behind the cascade.